﻿﻿﻿﻿﻿Darul Arqam North began operating as a full-time school in 1992. In the early 1990's the school was operating in two mobile homes and a small house. The eight member faculty taught 33 students from Pre-Kindergarten to 3rd grade. Today by the grace of God and the commitment of our community, the school has evolved into a full time Pre-K to 12th grade educational institute with a faculty of over 40 teachers and staff and a student body over 350 students in a brick and mortar building. 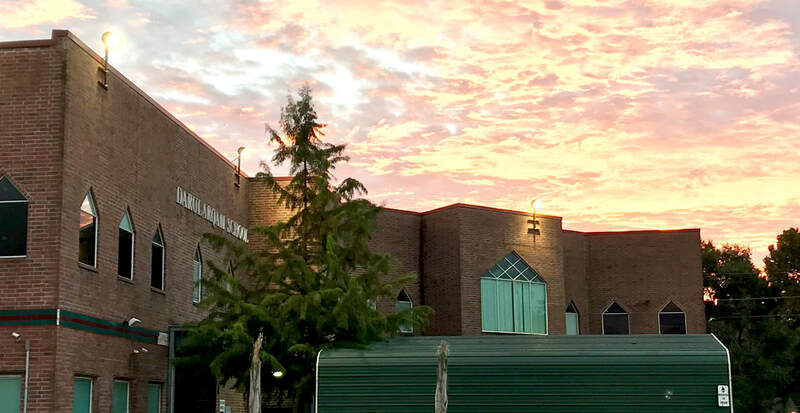 Darul Arqam North operates under the Islamic Educational Institute of Texas (IEIT), which is a subsidiary of the Islamic Society of Greater Houston (ISGH). The main objective in establishing Darul Arqam Schools was to create quality education institutions that excel in academics and produce morally responsible citizens. Darul Arqam offers its students and staff a safe healthy and Islamic environment. Darul Arqam North has a history of providing a quality Islamic education to a diverse student body. Currently Darul Arqam North serves over 200 families. The parents of Darul Arqam North expect excellence in academic and Islamic education while promoting a strong Islamic school environment for all students.